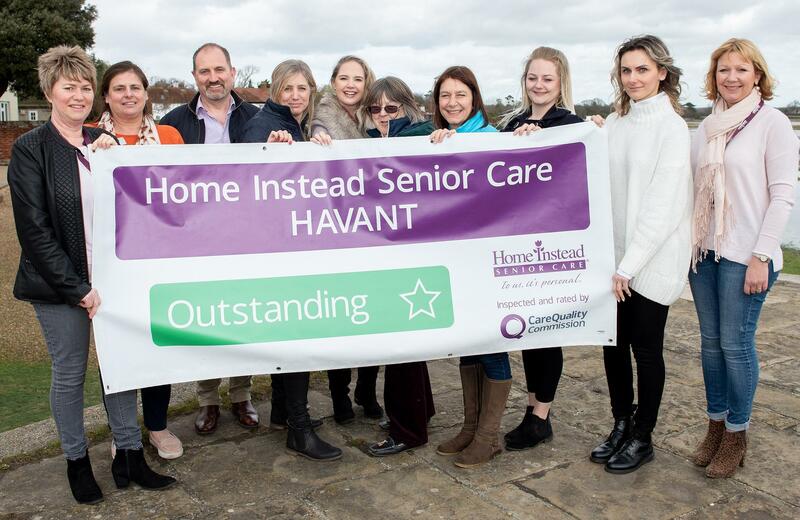 Home Instead Senior Care Havant, which ‘feels like family’ to both its staff and clients, has been awarded the highest accolade in the care sector. The Havant office, launched in 2016 by Mark Gettinby, was inspected by the independent care sector regulator, the Care Quality Commission (CQC) in January 2019. The newly published results rate the service as Outstanding and displaying Outstanding characteristics in most areas. Inspectors discovered a truly happy and caring culture which has been encouraged and nurtured by the whole office team from the very beginning. 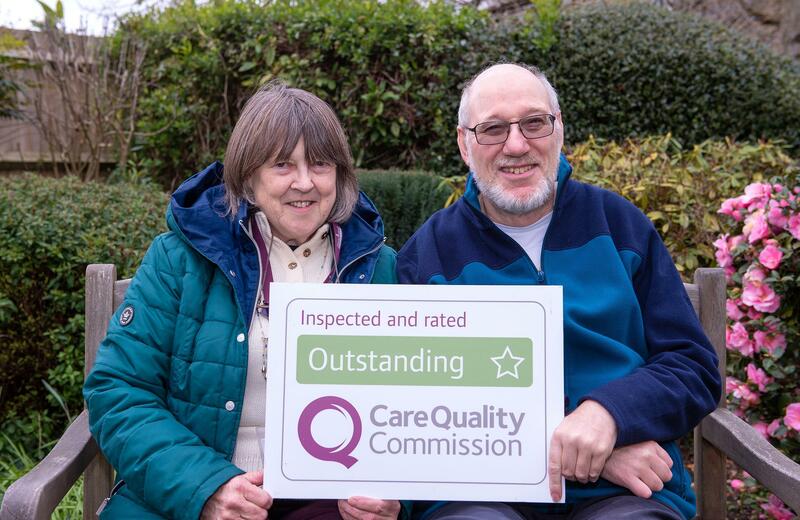 Only three per cent of home care providers inspected by the CQC have been awarded the coveted ‘outstanding’ rating, making this a truly impressive achievement. Staff told inspectors about the importance of supporting people in a compassionate way. One member of staff learnt how to make a client’s favourite family recipes for pheasant pie and rabbit stew which they supported the client to make for their family. Debbie Westhead, Interim Chief Inspector, Adult Social Care, said, “I am delighted to be able to congratulate Home Instead Senior Care for another overall Outstanding rating. The CQC report can be viewed here.